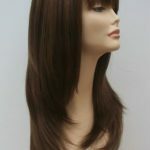 This section of our online store is one of our most popular. 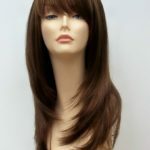 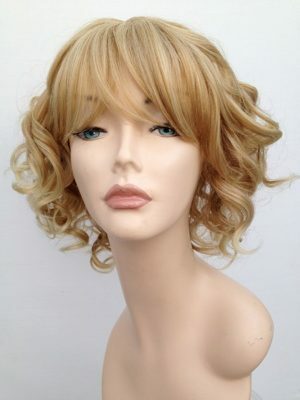 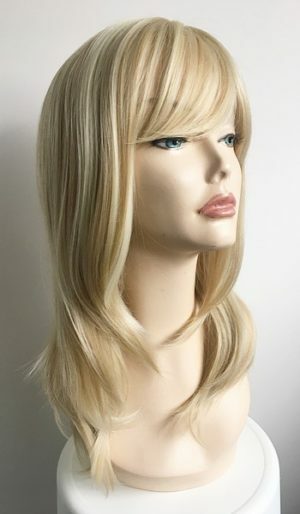 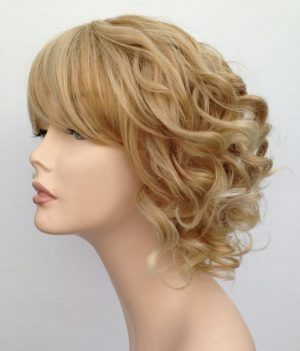 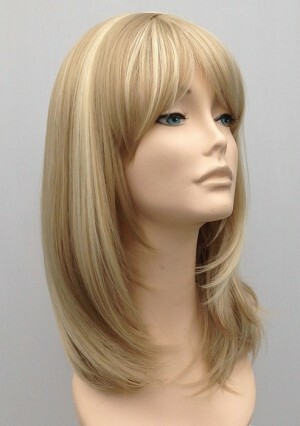 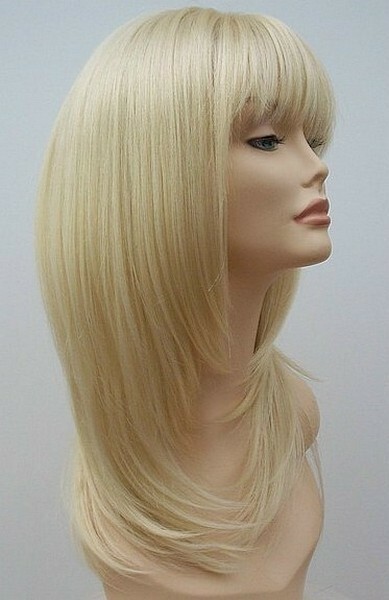 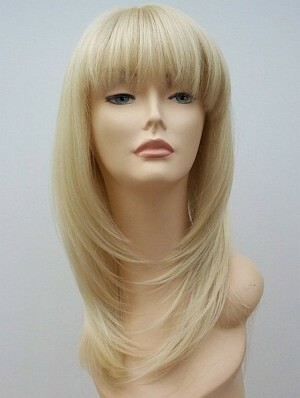 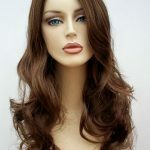 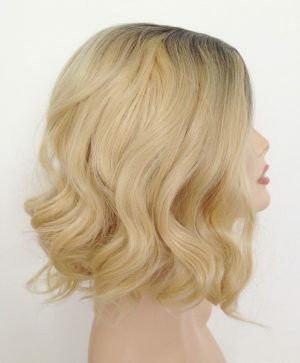 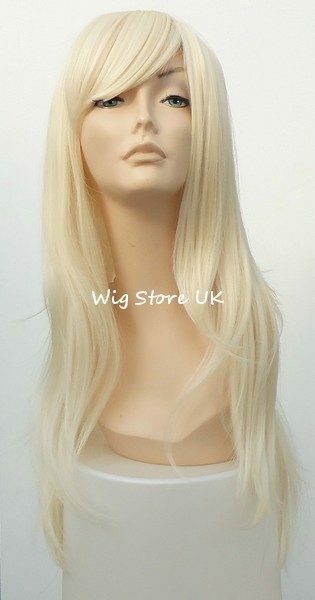 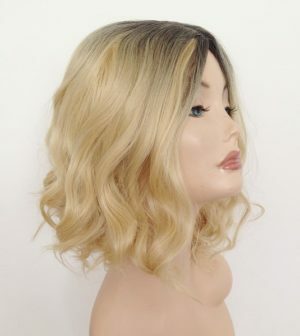 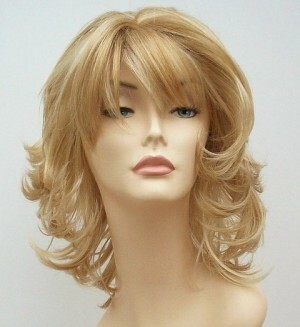 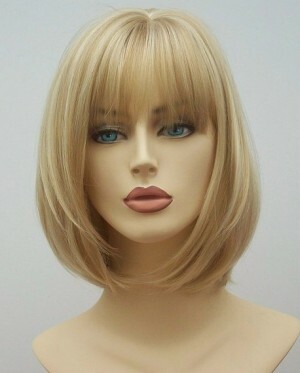 We stock a vast range of blonde wigs, long styles to short cropped modern wigs and everything in between. 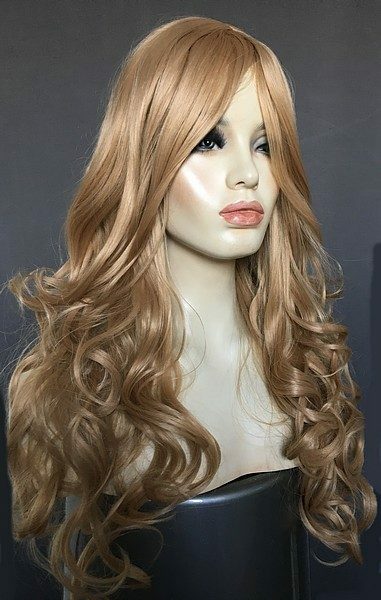 Blonde shades vary immensely, here at Wig Store UK our collection of wigs include bleach blonde right through to dark ash blonde tones. 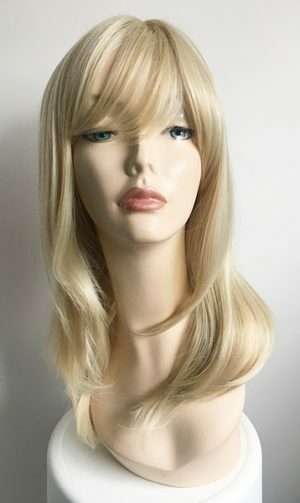 Why risk trying to dye your own hair when there are so many blonde fashion wigs available right here. 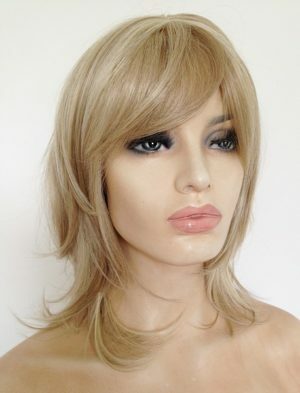 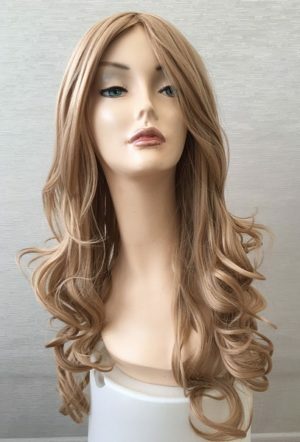 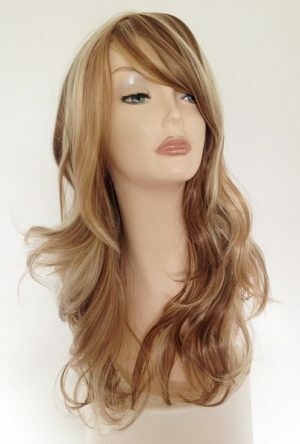 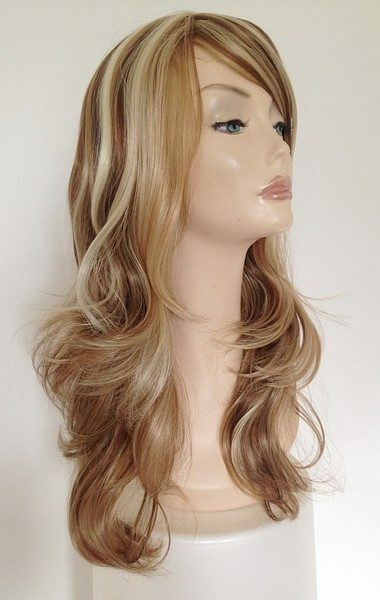 Our blonde wigs are made with great quality synthetic fibre and look sensational. 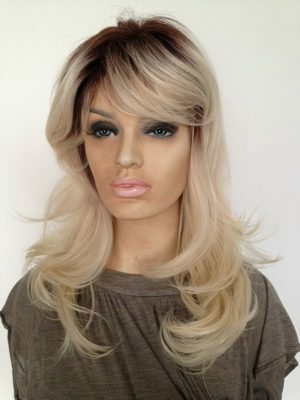 Find out it blondes do have more fun and try a blonde wig today!